What's the recipe for horse armor and saddle stand? JEI doesn't show them. i know this mod is just for placing items, will you add a feature that allows food items to cook if they're on top of a lit furnace? for example, you put a potato on a lit furnace, and after about 5 seconds it turns to a cooked potato. That's a feature we've been requested a few times actually. But you're the first one to offer a viable option for it. Only problem I see is the fact that the furnace would need to use some sort of fuel, and that way it means that the item on top would require the furnace to start cooking weather there is something in its top slot or not. It's a potential problem that I'll tinker a bit about, unless you have a better solution? #2: add a grill block that consumes fuel and stays lit for a bit, so you could put food on it and let it cook. Any future plans of bringing back the horse armor stand and saddle stand? Or am i overlooking something. Thank you so much for adding this back into the mod! Only question now is what is the crafting for it, its not showing in jei and i can not remeber what it was in the past and nothing on the wiki either,but once agian thanks so much for this lovely mod you and your team are doing great things. I did find an old 1.7.10 video and did try the crafting the old way but no luck. The one with the wood planks in a upside down u shape and a stick but no luck that way.And the same for the armor stand just add 2 iron ingots ,but no luck. Crap. I think I forgot to add the crafting recipe in... I'll do that ASAP! 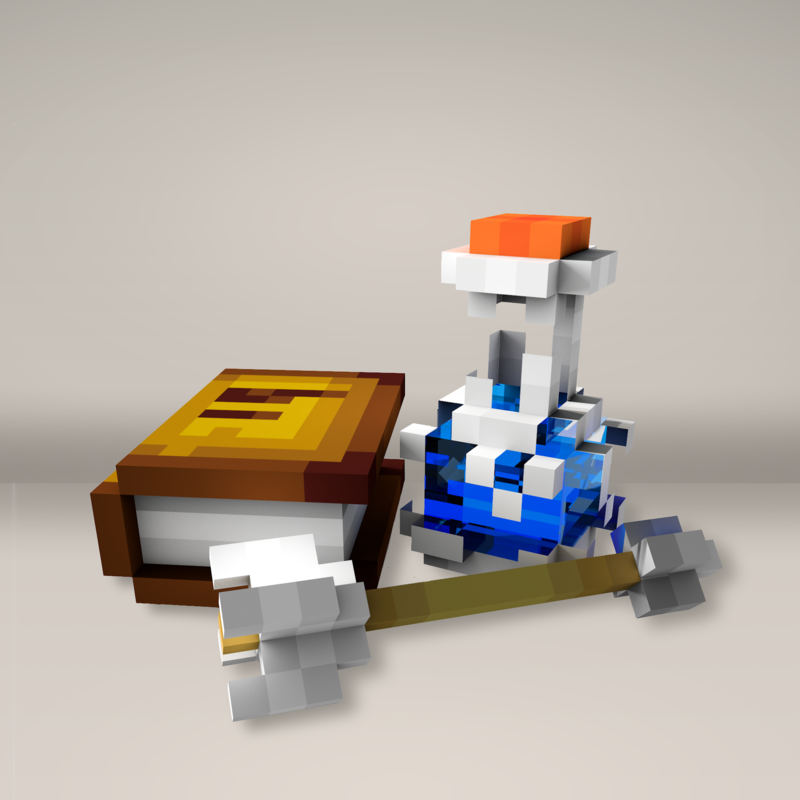 Do you place the items like you would place a block? Bc if so, no items will place and idk why. I've tried from all directions. The mod loads but it doesn't show a config file in mod options. I opened my config folder but there was nothing there, either. I also opened the jar itself with Winrar & deleted the META INF folder but still nothing. I put it back, still nothing. Normally I'm good with this kind of stuff but I can't figure out the issue here. Is this mod known to have conflicts with other mods?